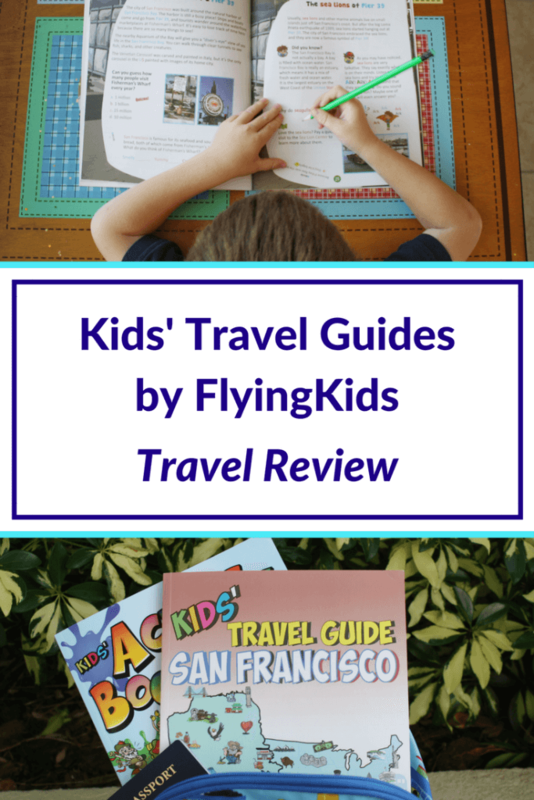 Kids' Travel Guides by Flying Kids: A Review and a Giveaway! Hearing your child complain that they are bored is never a cause for celebration, but hearing this less than 30 minutes into a six hour flight is a little more alarming. 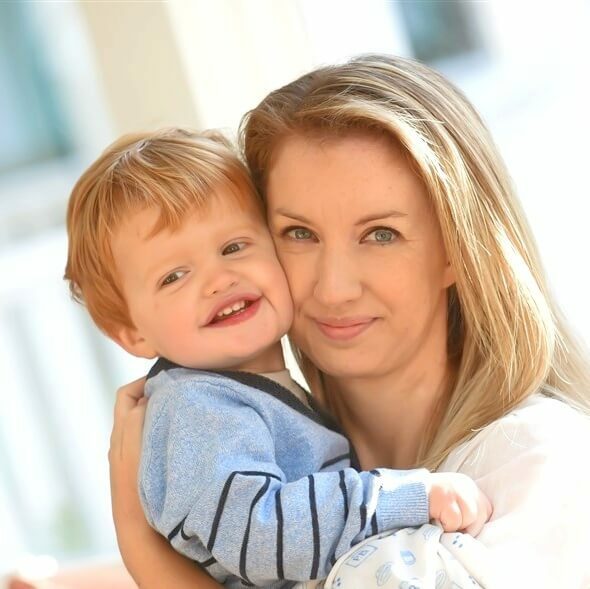 Myself, my toddler, and my 4-year old, Harrison, had just departed Reykjavik, Iceland and were on our way to New York where we’d be meeting up with my husband and spending a day or two in the city. I was sure I’d packed enough to keep my son busy, with all manner of sticker books and games and toys in his backpack, but evidently, he’d decided that what he had would not do. As I searched through our bags to try to find him something he hadn’t yet colored on or played with, I remember muttering to myself, “I have got to get something new for him to do on plane trips!” Which is why I was so excited to find Kids’ Travel Guides from Flying Kids. 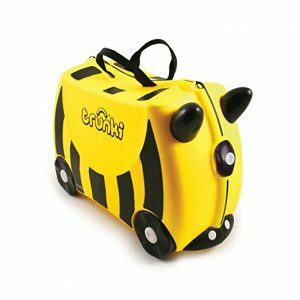 What are Kids’ Travel Guides? Kids’ Travel Guides are unique travel guides designed especially for younger members of the family, with each individual guide focusing on a different destination. 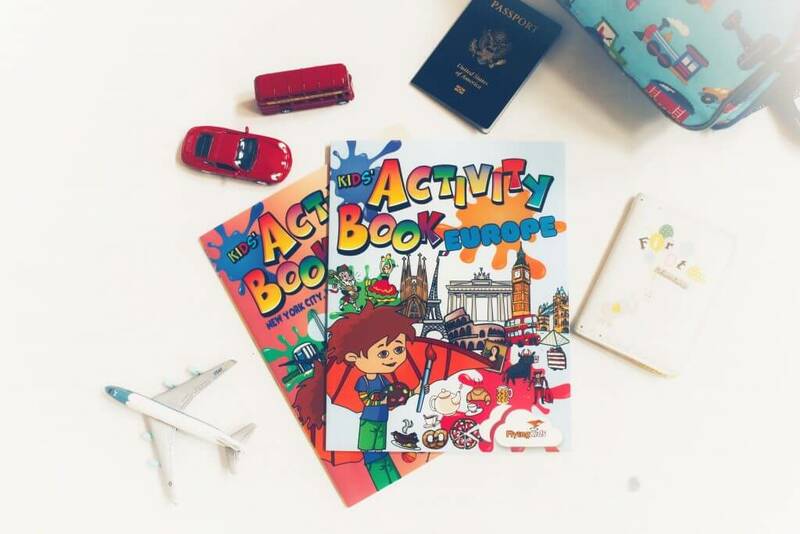 A travel guide and an activity book all in one, they contain coloring pages, games, quizzes and more, all centered around the city or country in question. For example, you might be connecting the dots to discover the shape of Germany and then coloring the flag, or filling out a crossword puzzle from things you’ve seen and done in San Francisco. 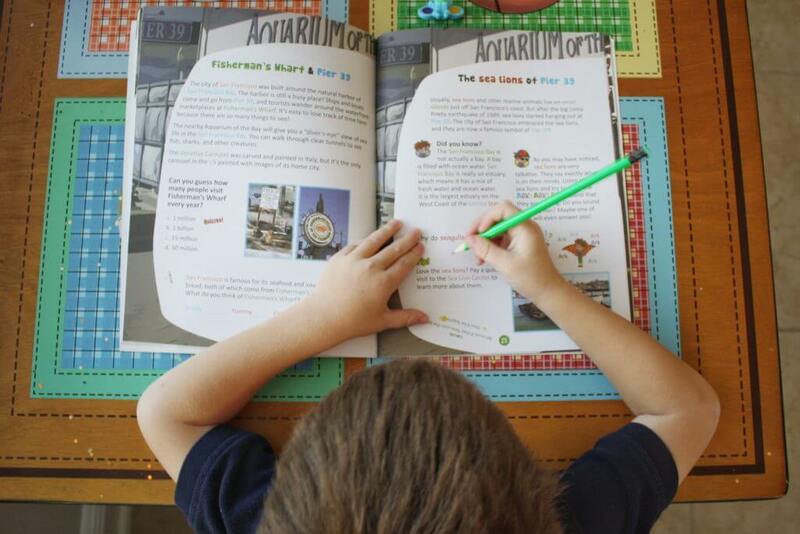 Each book is packed with fun facts about the places you’ll be visiting, all written and laid out in a way that kids will be able to understand and enjoy. 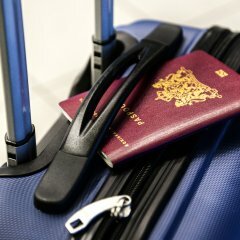 There are travel guides for cities such as San Diego, London, and Paris, as well as countries such as Italy, France, and Thailand. You can find out more by visiting their official website and see a greater selection of their travel guides on Amazon. My favorite thing about these travel guides is that they’re not just plain old coloring books that you throw away once they’re completed; these books can be used before, during, and after a trip. We are heading to San Francisco in the New Year, and Harrison has really enjoyed looking through the San Francisco Travel Guide to find out more on what he might see and do in this new city. 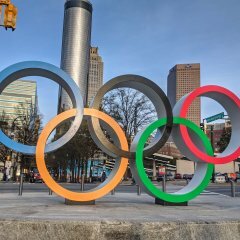 We’ve been able to look through the pages of the book to find out more about the city itself, as well as neighborhoods to visit, how to get around, and the most fun things to do. 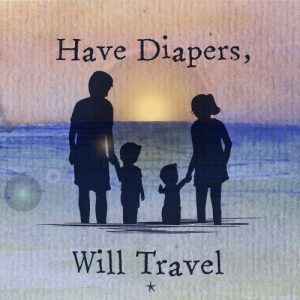 As we read up on our travel destination, I was constantly hearing “oh I want to do that! Oh, and I want to do that too!” Now instead of being apprehensive about visiting a new place, he’s excited to go and experience everything he’s been reading about. Best of all, the guides are a fantastic way to document a trip. 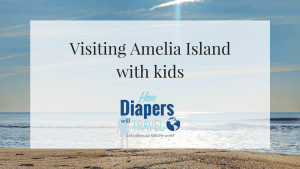 I am always looking for souvenirs for my kids from their travels; they are still very young and I realize they may not remember everything they’ve experience at this age. I’m not a big fan of toys or little trinkets from new places, and I’d much rather they have something personal that they can keep. I love the fact that Harrison will be able to keep this guide, not only for a future trip, but as a memento of what he did and where he went when he visited the city. 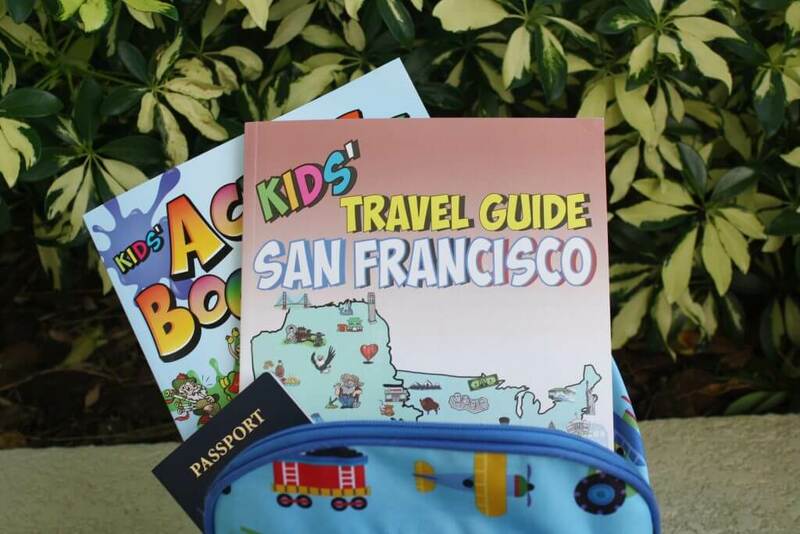 I’ve partnered with Flying Kids to give away two sets of two Kids’ Travel Guides of your choice for you to share with your little travelers to take on your next trip. All of the details are in the link below, so go ahead and enter and best of luck! 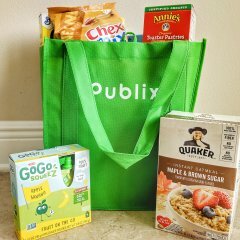 Disclaimer: This post was in partnership with Flying Kids, who provided me with free product for review as well as to give away. As always, all opinions are my own. These look so fun! My kids have an activity book that is destination based and has 4 pages of stickers and reading per destination, but this looks way better, especially for the 7 year old! I think they’d be perfect for a 7-year old! 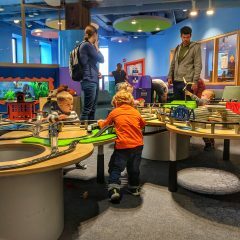 I love that they have so many different ways to keep the kids occupied, especially the way they really encourage them to explore their surroundings in the place they’re visiting. The content is great, and there’s a lot to keep kids occupied!